In this activity you will examine a series of photographs. Each photo shows a different type of symbiotic relationship. First go to the parasitism and symbiosis link below and then look at each photograph and determine which type of symbiotic relationship it illustrates. On paper, write what type of symbiotic relationship each photo illustrates and why you think that. Submit in your folder. 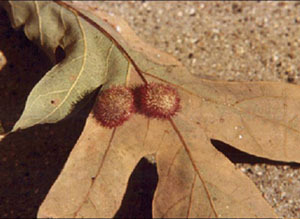 Gals growing on a leaf surface. 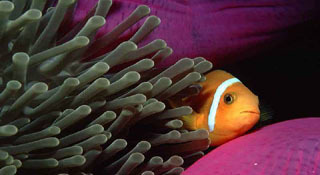 A clown fish hanging out in an anemone. Birds feeding on a rhinocerous. This photo shows a fungus happily growing between someone's toes. Do Not Use this Text Box!